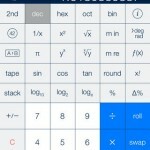 Powerful calculator app PCalc has just been updated to add a number of new features and fix a number of other issues. First up, version 3.1 of the app is highlighted by 64-bit support for the A7 chip found in the iPhone 5s, iPad Air, and iPad mini with Retina display. The update is also offering an interesting darker theme, Samurai Night. Users can enable a setting to automatically switch to the new theme when it is dark outside. With the new accounting mode, the app will automatically enter a decimal point and round the display to two decimal places. 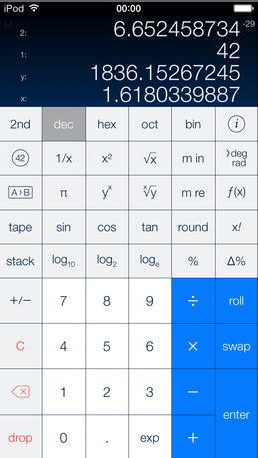 Finally, along with the option to make the text on the calculator’s keys bold, developer TLA Systems has added new commands to the user functions and conversions. When not in decimal mode, an option can now be selected to disable the deg/rad buttons. 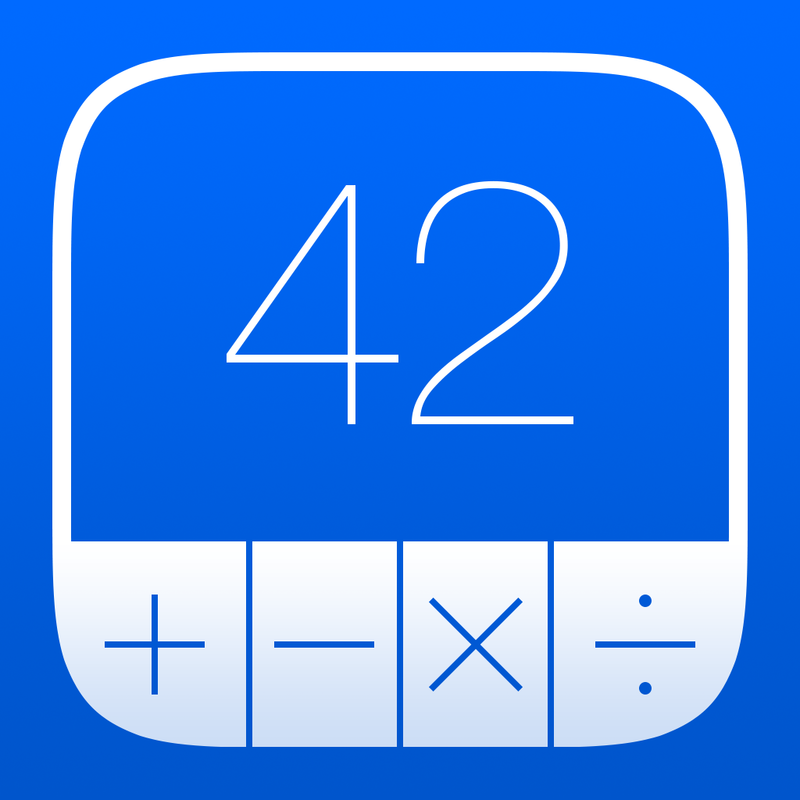 A universal app designed for the iPhone/iPod touch and iPad/iPad mini, PCalc can be downloaded now in the App Store for $9.99. The last major update to the app came in September, right before the official introduction of iOS 7. Version 3.0 brought an iOS 7 inspired look and a smarter display for the iPhone version. For other recent app news and reviews, see: Facebook Update Brings The Post Editing Party To iPad Users, Rescue The Diva Before It's Too Late In Mystery Of The Opera, and Get Ready To Run With Your Maracas In Rayman Fiesta Run.